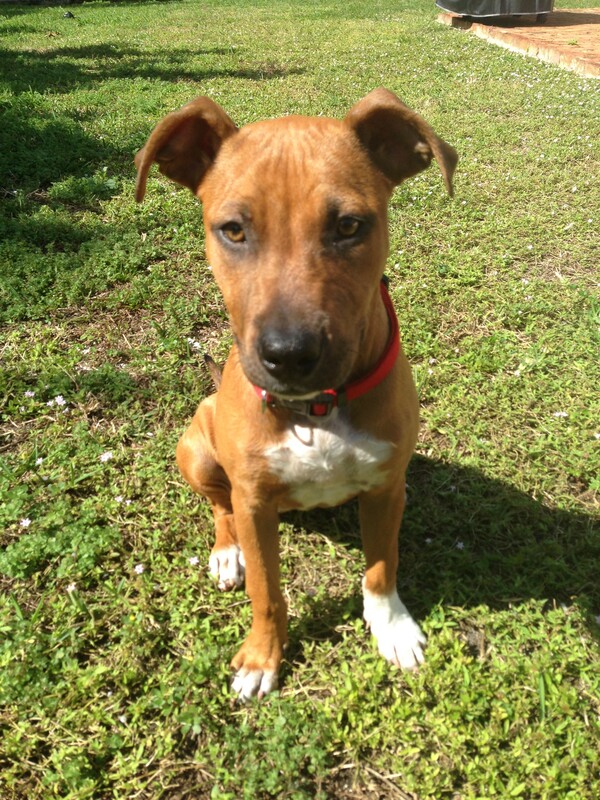 South Florida can be a wonderful place to share with your four legged family members. Dog parks and beaches can be found in every corner of Fort Lauderdale and the surrounding communities. Keep in mind that along the main beach in Fort Lauderdale, there are limited areas that dogs are permitted on the beach, and when walking along the beach, dogs are restricted to the west side of the street. 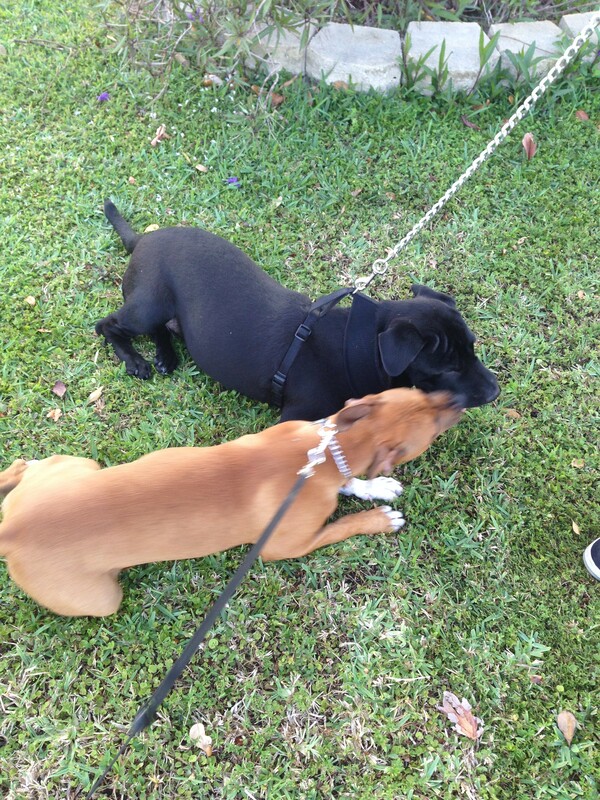 Canine Corner in Pompano Beach: Along Federal Highway at 10th Street (near the large park and small airport) is a well kept park featuring separate areas for large dogs and small dogs. The park district also has several areas that can be taken offline or put into use letting parts of the park recover from excessive use – a nice feature to keep the pups out of the mud. Snyder Park in Fort Lauderdale: On the north side of Fort Lauderdale Airport and I595 (accessible from SR84) is a sprawling park with a large dog play area and a lake that’s accessible to dogs that may enjoy a swim. Performance Pups in Hollywood: Located on the south end of Tiger Tail Lake, Performance Pups offers a dock and beach normally used for advanced dog training but is open for play sometimes. This facility is privately owned and there’s a fee to play on the beach and use the dock. Located just south of Marina Mile (State Road 84) and a little west of Federal Highway is Snyder Park and the home of Bark Park, one of Fort Lauderdale’s dog-friendly parks. I’ll be visiting as many dog friendly areas in the Greater Fort Lauderdale area in the coming days to give you a selection of cool places where pups are welcome. Bark Park features two very spacious fenced-in play areas for dogs to roam – one for all and one for small dogs only. There’s also an agility course, plenty of water stations, a couple of water hoses for muddy clean up and a covered area for folks to relax while the dogs run off all their excess energy. Bark Park at Snyder Park is probably the most popular of the Fort Lauderdale dog-friendly facilities and seems to always have a friendly crowd enjoying the camaraderie of the playful pups and their owners. 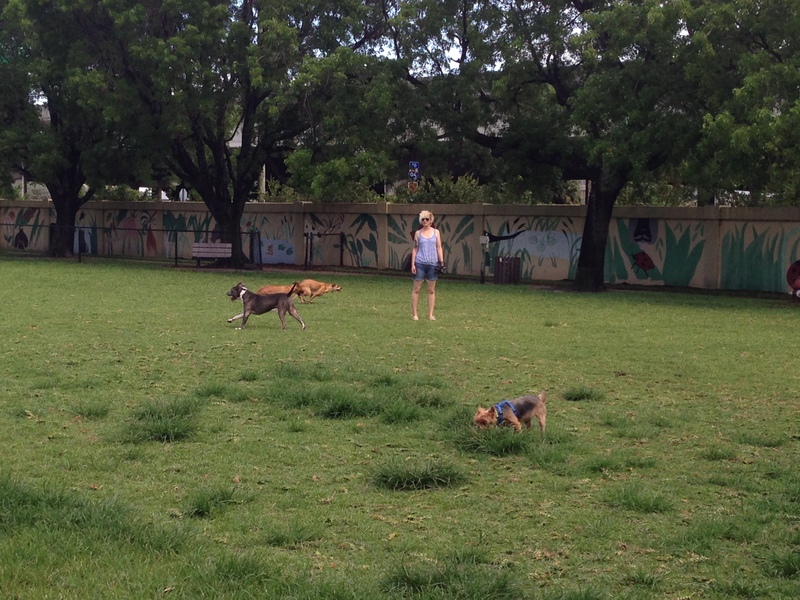 Bark Park is also the most well maintained with the fewest mud-patches. It’s clear that regular maintenance and care of the grass is undertaken with fresh sod and landscaping. In addition to the play areas in Bark Park, Snyder Park allows dogs to play and swim in the east lake. During the week, entry is free! On weekends, the park charges $1 per hour per car, or $5 for all-day, to use all the facilities at Snyder Park whether you’re there with your dog or for the other recreational facilities at the park.